Drake decided to go on Instagram and share a bunch of pictures that hint that new music is about to drop. In one of the IG pictures, Drake can be seen with a headset over his ears as he stands in front of the mic with the 6 God praying logo on the wall, that s a clear sign that he is busy working on new music. 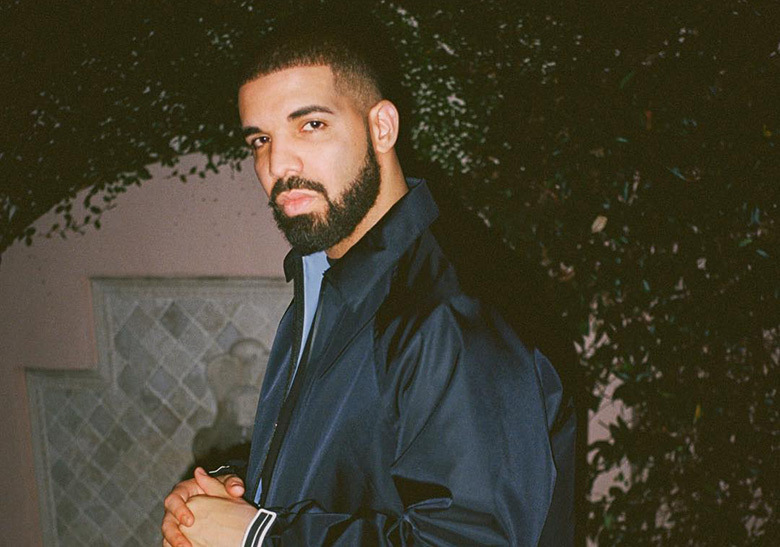 Then Drake shared a photo from some sort of music video shoot, sitting on a chair and reviewing scenes from the video with director Karena Evans.